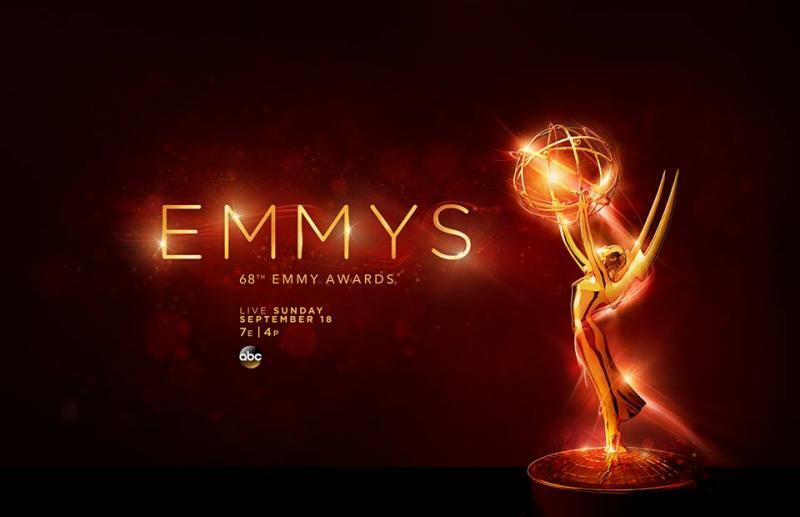 The 68th annual Primetime Emmy Awards, hosted by Jimmy Kimmel, took place on Sunday Night September 18th. The awards were presented during an ABC live telecast from the Microsoft Theater in Los Angeles. Kimmel’s opening this year was an awesome combination of many of the nominees including People v. OJ, James Corden, and also somehow featured Jeb Bush as Veep’s Selena Meyer’s driver. His monologue didn’t disappoint either; it’s your fault Mark Burnett and have fun at your ceramics class Dame Maggie Smith. One of the best moments of the night included the kids from Stranger Things passing out PB&J sandwiches made by Jimmy Kimmel’s mom. And of course there were a lot of political jokes. VEEP won Outstanding Comedy Series and Julia Louis-Dreyfus won Lead Actress in a Comedy for her role in the series, her fifth win for the role. Louie Anderson won Supporting Actor in a Comedy for his role in Baskets. Jeffrey Tambor won Lead Actor in a Comedy for his role in Transparent, Jill Soloway also won the Emmy for Directing for the series. Kate McKinnon won Supporting Actress in a Comedy for her role in SNL. People v. O.J. 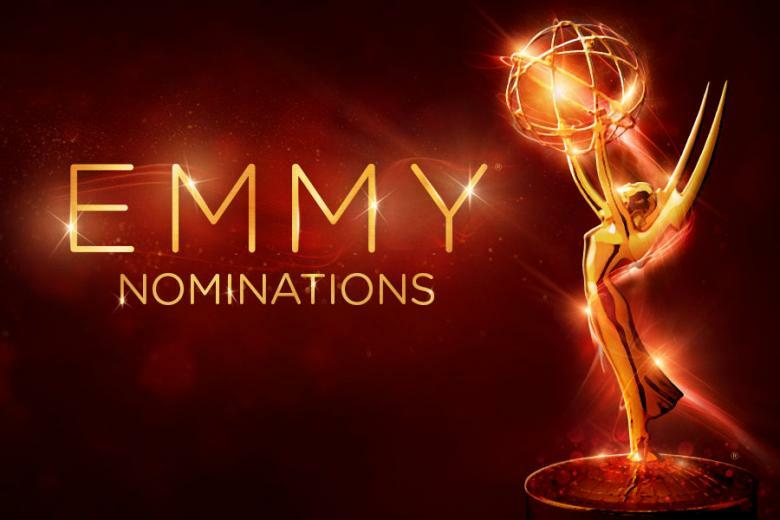 Simpson: American Crime Story swept the Limited Series categories winning Emmys for Writing, Supporting Actor, Lead Actress, Lead Actor, and Outstanding Series. Supporting Actress in a limited series went to Regina King for American Crime, for the second consecutive year. Outstanding Directing for a Limited Series went to Susanne Bier for The Night Manager. Game of Thrones won awards for Directing and Writing in a Drama Series, and Oustanding Drama Series. 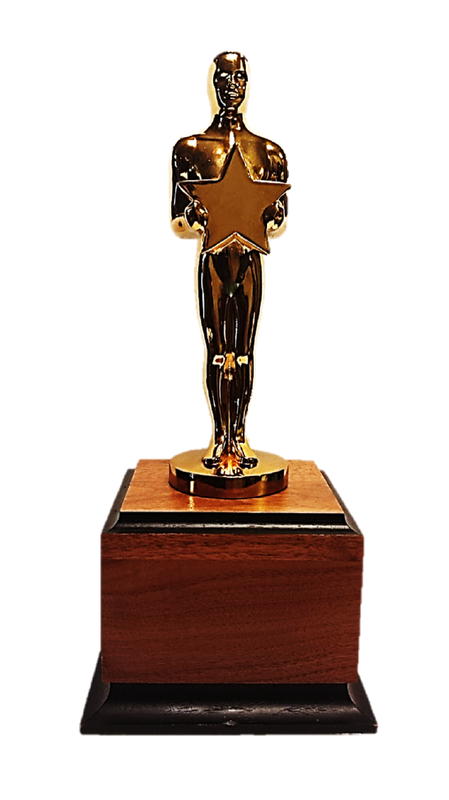 Outstanding Supporting Actor in a Drama went to Ben Mendelsohn for his role in Bloodline and Maggie Smith won Supporting Actress in a Drama for her role in Downton Abbey. Rami Malek won the Emmy for Lead Actor in a Drama for his role in Mr. Robot and Tatiana Maslany won the Emmy for Lead Actress in a Drama for her role in Orphan Black. The Television Critics Association has announced the nominees for the 32nd Annual TCA Awards and leading the nominations are USA Network’s Mr. Robot and FX’s The People v. O.J. Simpson: American Crime Story with four nominations each. Followed by The CW’s Crazy Ex-Girlfriend, Netflix’s Master of None, FX’s The Americans, and Lifetime’s UnREAL which each three nominations a piece. In terms of the networks, HBO came out on top with 12 nominations followed closely by FX/FXX which received 11. More first-time nominees are being recognized this year than ever before in TCA history. 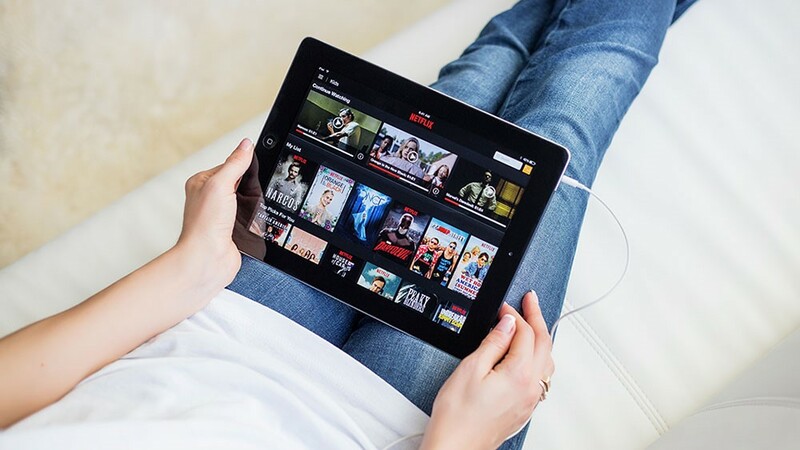 Similarly, all of the slots in the Outstanding New Program Category come from smaller networks as opposed to the larger networks such as ABC and HBO. The 32nd Annual TCA Awards will be held on Saturday, August 6, 2016, at the Beverly Hilton Hotel during the Television Critic Association’s summer press tour. 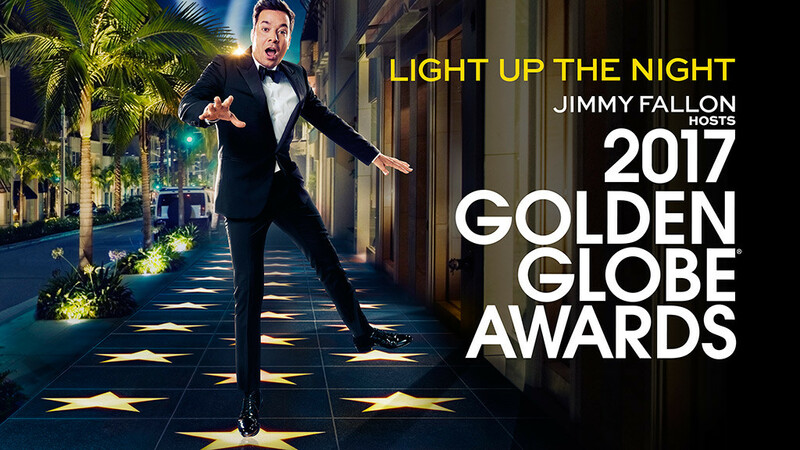 As previously announced, Jane the Virgin star Jaime Camil will host the ceremony. This morning, Tuesday, May 3, Nikki M. James and Andrew Rannells announced the 2016 Tony Award Nominations live from the Paramount Hotel’s Diamond Horseshoe in New York City. Productions that opened during the 2015 – 2016 Broadway Season on or before the April 28 cut-off date are eligible for Tony Awards this year. The 70th Annual Tony Awards, presented by The Broadway League and the American Theatre Wing, will take place on June 12 at the Beacon Theatre. The ceremony will be broadcast on CBS at 8/7c. Hamilton made history this year for most Tony nominations ever with 16, beating the previous record holders The Producers (2001) and Billy Elliot (2009) which received 15 each in their respective nomination years..
A full list of this year’s nominees can be found here.